The name says it all! 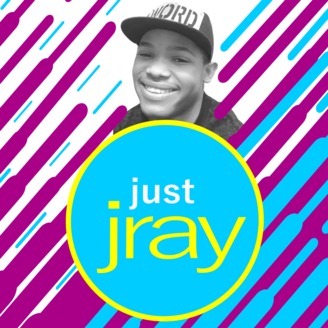 This is Just Jray on the stuff he loves: music, video games, pop culture and entertainment. If it's somewhat trivial and insignificant, yup - you'll definitely find it here! 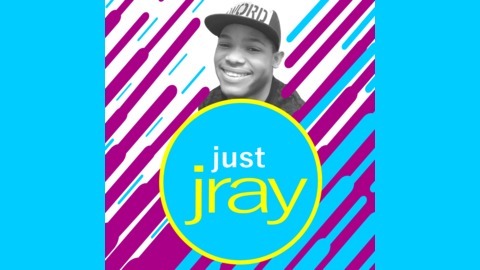 This month's episode of Just Jray is with Bella Lampron. Join in as we talk about everything - from creepy clowns to celebrity mail - and a whole lot more!